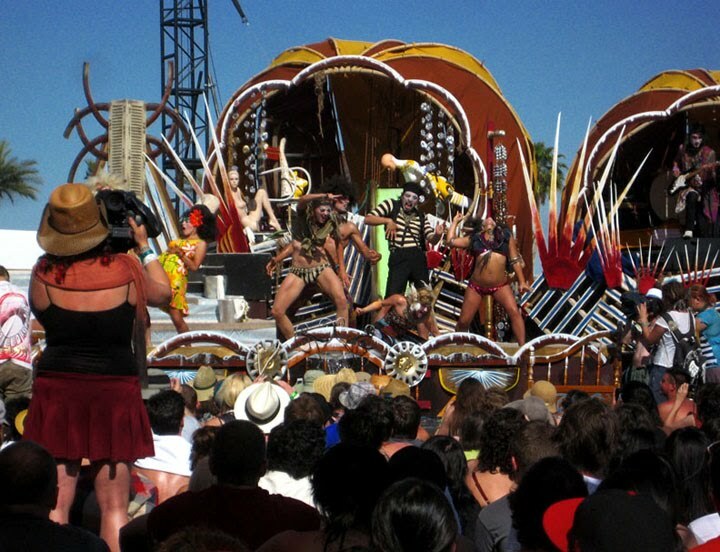 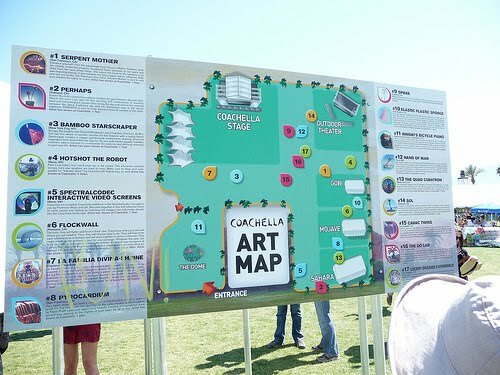 In this blog post, the CVAS blog’s Coachella Timeline is concentrating on a short recap of some of our favorite features to last year’s festival, 2009. 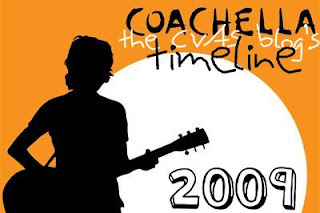 In our last CVAS’s Coachella Timeline we focused on 2006, 2007, and 2008. 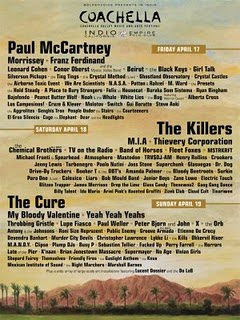 Last week we concentrated on 1999, 2001, 2002, 2003, 2004, and 2005. 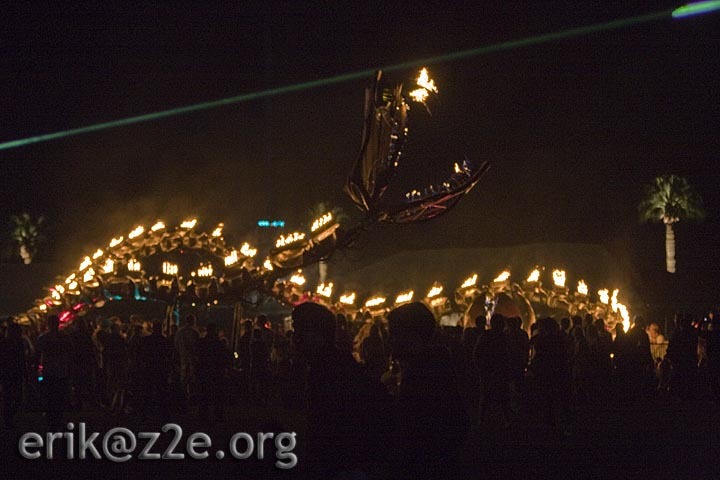 In our next post we will look at what’s good for 2010. 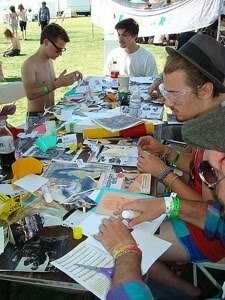 In 2009, The Coachella Valley Art Scene had our own interactive art installation in the campground section of the festival, called The Coachella Art Studios! 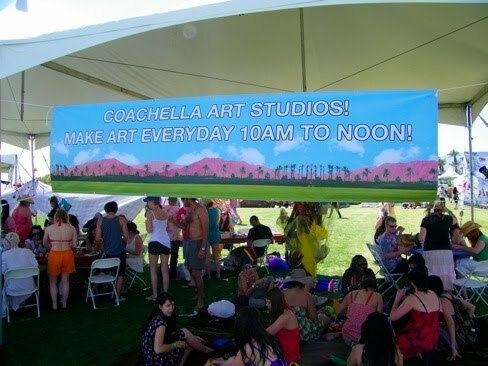 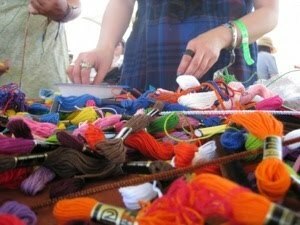 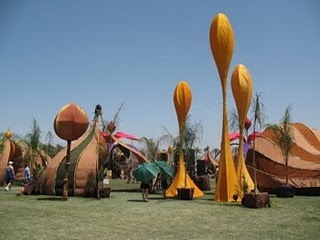 Please see www.TheCoachellaArtStudios.com for all the details on what we did. 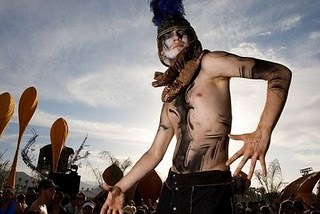 Next ArticleWhere you can find the us at Coachella 2010?